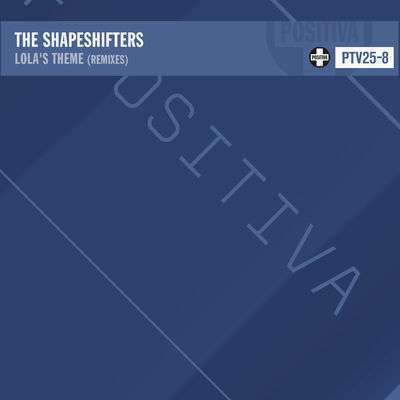 Positiva continue their series of 25th Anniversary remixes by revisiting an all time classic – The Shapeshifters – Lola’s Theme. 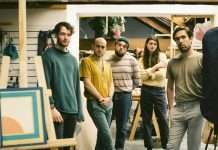 On the remix is the hugely talented Mella Dee who has had an incredible few years, cementing his reputation as one of the UK’s leading lights within the scene. 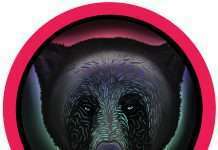 Famed for his modern classic – Techno Disco Tool the rising star has turned his attention to a wonky techno mix set to light up dance floors around the world.